What is an Android TV box? We get asked this question a lot. There are still millions of people around the world who have no idea that something this awesome exists. 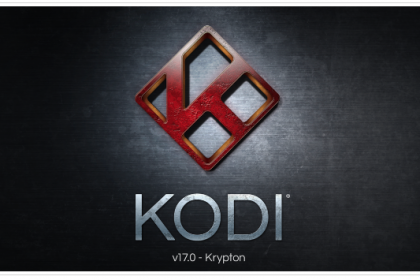 This Android TV box buying guide sheds some light on the amazing features of these superb little devices. Basically, its like having a tablet or smartphone connected to your TV. 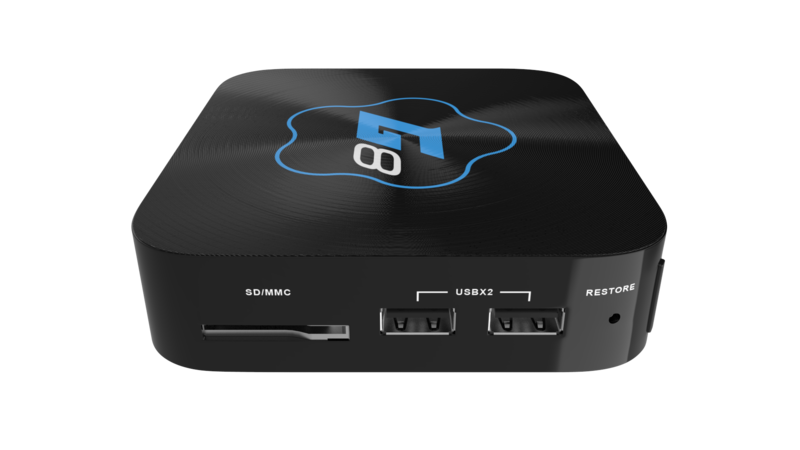 Our Android TV boxes are small, compact devices that plug into your HD TV using a supplied HDMI cable. Each box comes with a remote control that you use to navigate around the device and make selections. Our boxes also have ports to plug in USB memory drives, audio outputs for cinema sound, ethernet network connections and a slot for an SD card. The boxes run off your homes mains power. 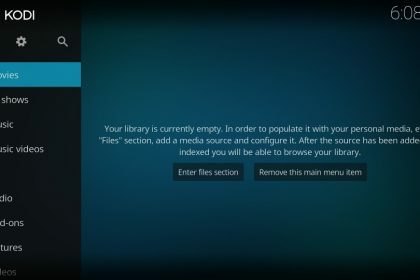 Watch hundreds of movies and TV shows from the in-built Kodi media centre. 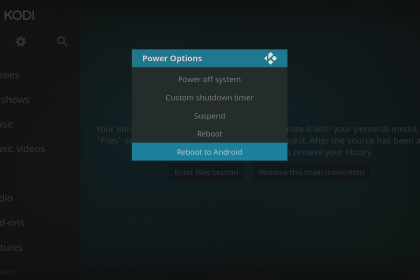 Which Android TV box should I choose? There are lots of different variations on the market, however, If you are reading this, you need not look any further as we have a great selection of devices for you to choose from. Our Droidplayer MXQ has been our staple seller for the past 3 years. 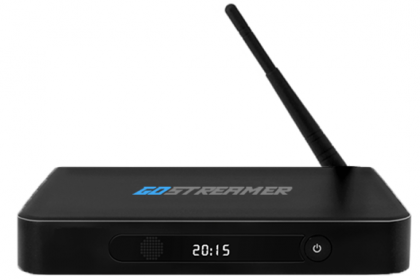 With decent streaming handling and transmitting in 1080p HD. 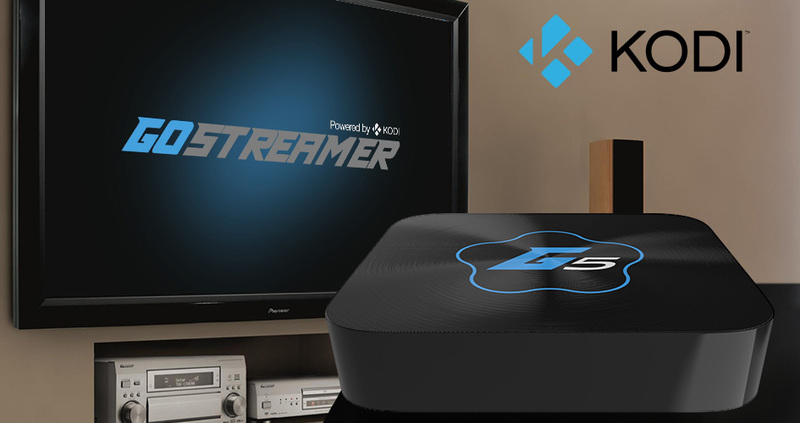 For something faster and able to handle some of the newer 4K video content, look no further than our Gostreamer G8. 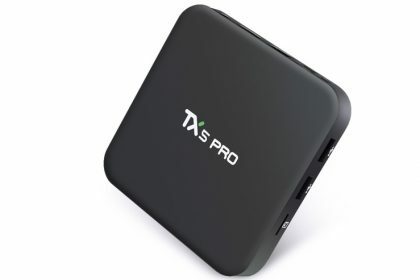 This box is the fastest and most powerful Android TV Boxes we sell. Capable of handling 4K film decoding and displaying the latest Android games with seamless graphics, it’s the best of the bunch. Whichever unit you choose, you are backed up by lifetime tech support and firmware upgrades plus a full 1 year hardware warranty. 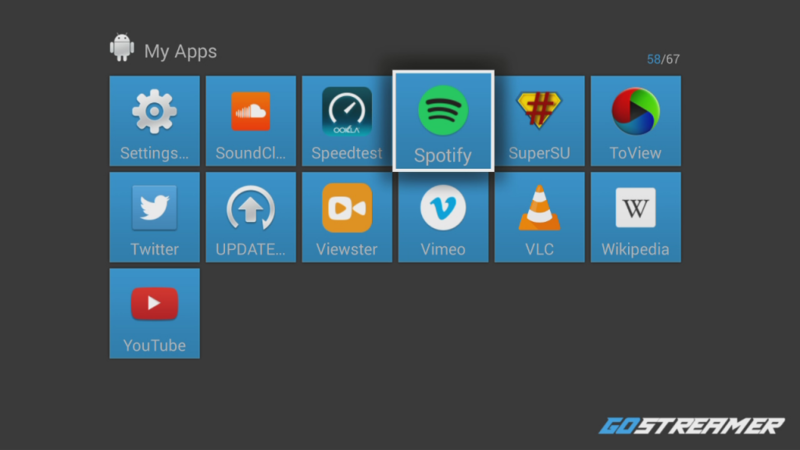 Is an Android TV box all I need? Yes and no. All of our boxes come with a standard IR remote control. However, to get the most out of using the boxes you simply must get yourself an air-remote. 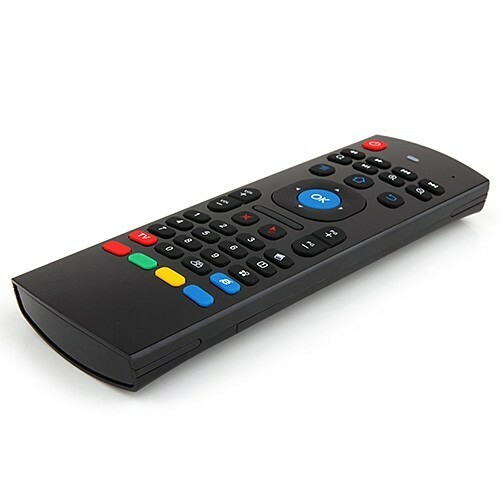 Our MX3 air-remote or ‘air mouse’ as they’re sometimes called is a superb piece of kit. You simply point at the screen and move the mouse cursor around by the movements of your hand. Plus, it has a full QWERTY keyboard on the back! 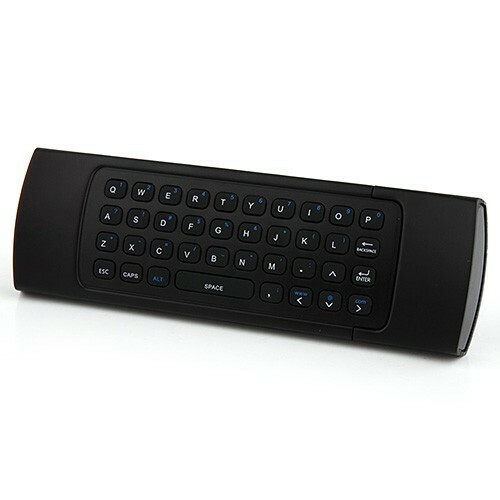 So, now you know a little bit more about what is an Android TV box, you are fully equipped to make a purchase. Just remember, once you have one, say goodbye to boredom! Can I move this box from my tv here to my tv in Spain ? Every time I turn the box on it connects fine to my internet hub but after a few minutes disconnects and then says hub not in range when I know it is ! It does the same when connecting to an Ethernet cable to. The MXQ is not the same as the MXQ-PRO. The MXQ-PRO is similar to our G5+ in that they both use the S905 processor.